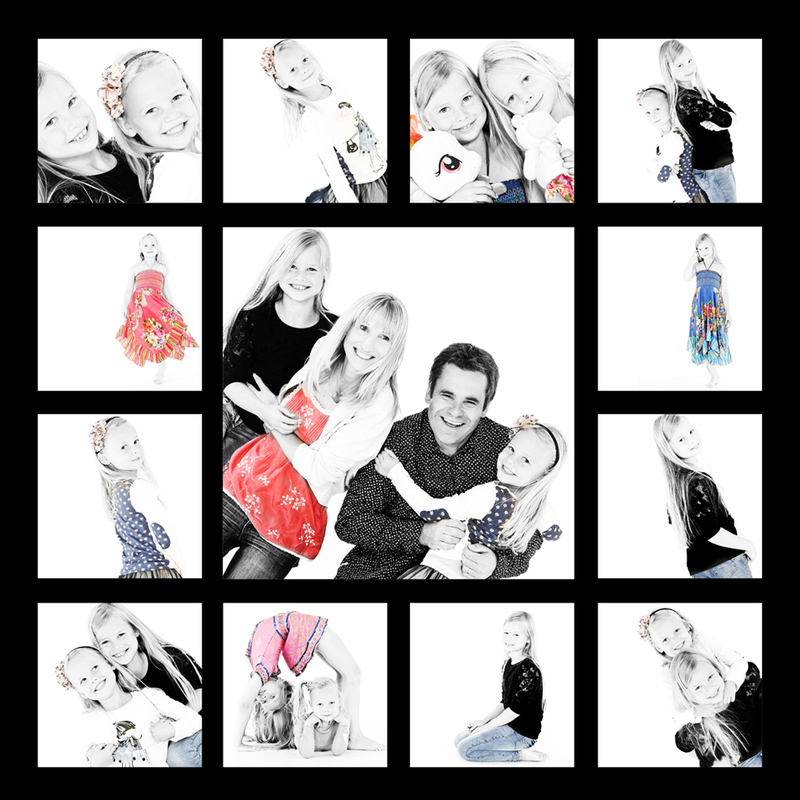 Included in the family portrait photography pricing is several hours of creative image preparation using the very latest digital technology. Creating unique images you’ll be proud to display in your home and share with family and friends. 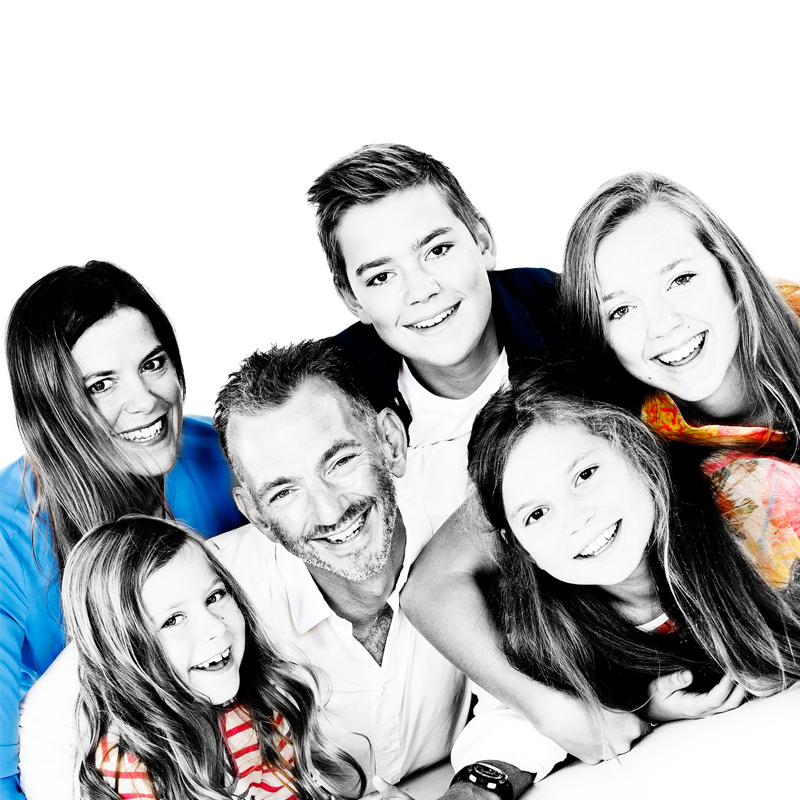 Prices start from £325 for our Digital Image Packages. So you can share your cherished images with family and friends and print them as many times as you like. It’s also a great way to share them on all your social media platforms. If you prefer we also offer our unique contemporary single and multiple sequence Matrix Range starting from £425. The perfect way to display your Capture Portraits experience. Various promotional offers run throughout the year please call the studio for details. For a more detailed price and styles list please contact Carlton and he will be happy to discuss the various styles and packages we have.